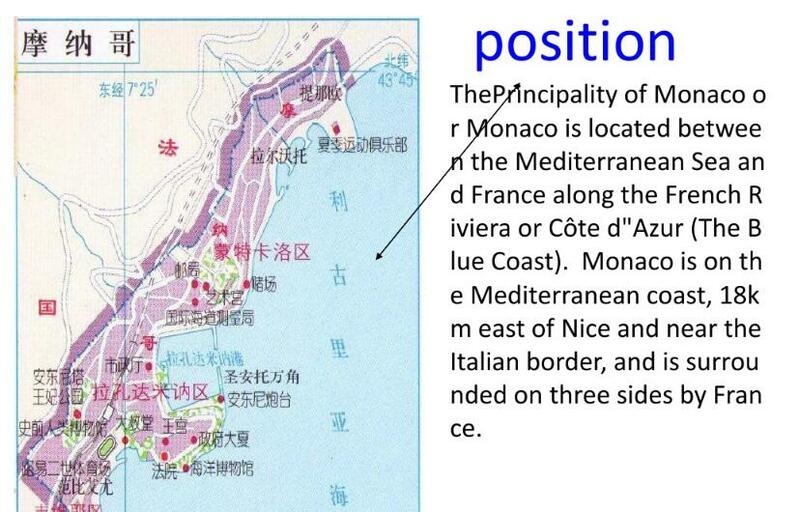 Monaco has an area of 2.02 square kilometers, making it the second-smallest country in the world after the Vatican. Its population was about 38,400 based on the last census of 2016, and about 8,000 of them were Monaco nationals. Monaco is known worldwide for its spectacular view of the Blue Coast, the Monte-Carlo International Circus Festival and the Formula One World Championship. Monaco's mild climate and scenery have contributed to the principality's status as a major tourist destination. Monaco is headquarters of more than 10 international organizations, including the International Hydrographic Organization and the International Governance of Individual Sports. The Monaco Grand Prix, a Formula One motor race, is held each year on the Circuit de Monaco. Held since 1929, it is widely considered to be one of the most important and prestigious automobile races in the world.